Jessie is an on-demand digital health assistant, providing care coordination and access to today's leading women’s health services. The problem we solve: Women face significant challenges when it comes to accessing affordable quality care that serves unique women’s health needs, even more so in marginalized communities. About our solution: We’re empowering women to take control of their health through education and lowering the barrier to appropriate and convenient digital health services. Our commitment to making healthcare affordable means that many of our services cost than $25. Affordable healthcare not only helps alleviate the short-term financial burden associated with healthcare but also the long-term financial burden associated with untreated diseases. 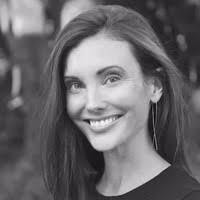 Bio: Amy Dye Domangue is CEO and Co-Founder of Jessie, a Techstars and Cedars-Sinai backed company that is currently based in Los Angeles, CA. Amy has experience working with healthcare focused organizations including Fleishman Hillard, Bayer Pharmaceuticals, and the New Orleans BioInnovation Center. Since 2010, Amy's has worked with various health tech startups and in 2016 decided to start her own - Jessie. Today, Amy is working to improve access to women's online health services. 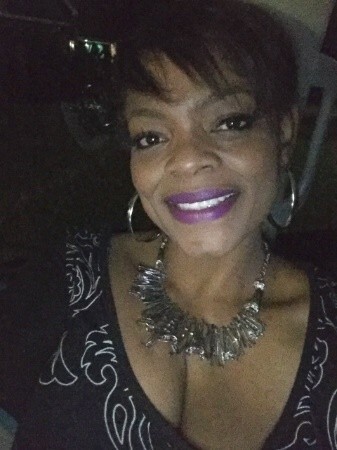 Amy holds an MBA from Tulane University and an undergraduate degree in Mass Communications from Louisiana State University. Biography: Tynan is a lifelong technologist, entrepreneur, and trusted advisor. His leadership in healthcare technology has been anchored over the last sixteen years in the technology consultancy he founded, CKD Technology Partners, which builds enterprise mobile & web-based software. The technology group has won multiple awards under Tynan’s leadership, and has supported innovative new healthcare platforms for Allscripts, DaVita, The University of Texas Medical Branch, Envision Healthcare, and US Oncology. We help providers by navigating low-risk patients to appropriate, low barrier, and affordable services online. In addition, we provide users tools needed to understand and manage health risk factors. We help hospitals and medical institutions by navigating low-risk patients away from the emergency room and to appropriate, low barrier, and affordable services online. Jessie is a digital solution that gathers social determinant data from users to both assess an individuals-risk level and when appropriate connect them to existing health care services online. Jessie improves access to preventive and primary care services for uninsured, underinsured and low-income residents of Orleans Parish by streamlining access to existing online health services that cost on average $25 per live video visit. Through personalized chat, Jessie helps users connect to providers who can diagnose and consult with patients from the comfort of their own home. Jessie is bridging the gap to make healthcare more affordable and accessible. 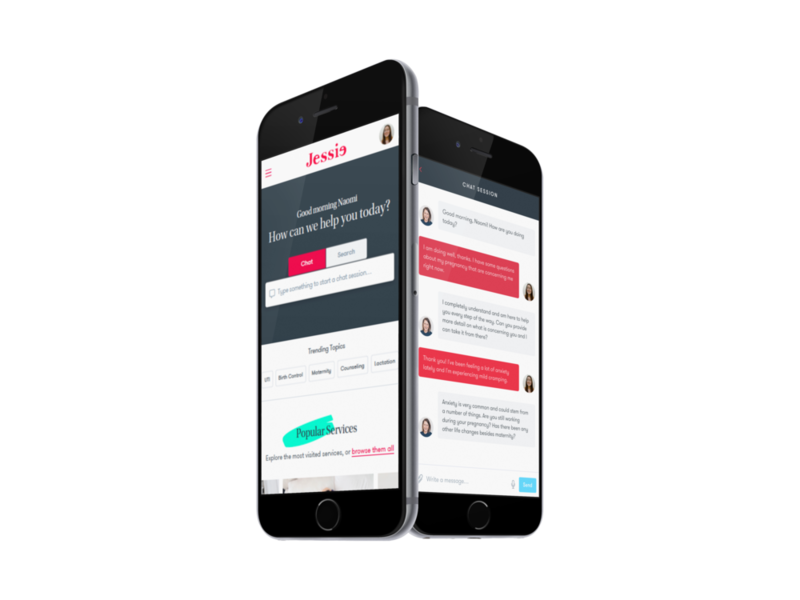 Through personalized chat, Jessie helps users connect to providers who can diagnose and consult with patients from the comfort of their own home for an average cost of $25 per visit. Jessie is a New Orleans based company with connections to the New Orleans BioInnovation Center's commercialization team. 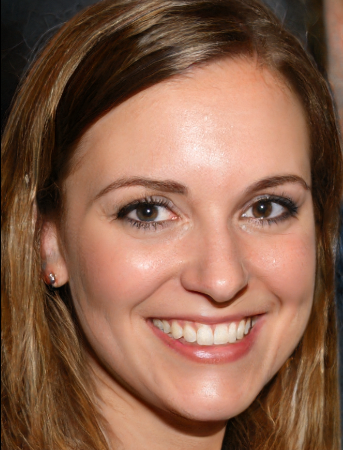 In addition, Jessie's CEO is Louisiana native and graduate of Tulane's business school. Funds from this campaign but will be applied to the development of the patient dashboard. Jessie addresses the issue of health disparities among women. Research supports that women, especially minority women, often have higher rates of health conditions, experience more problems gaining access to care, and face social and economic challenges at higher rates than their male counterparts. The rise of digital health provides an opportunity to address many of these issues. Help us make digital health services for women more accessible by voting for Jessie! Helping women navigate to affordable and accessible care.